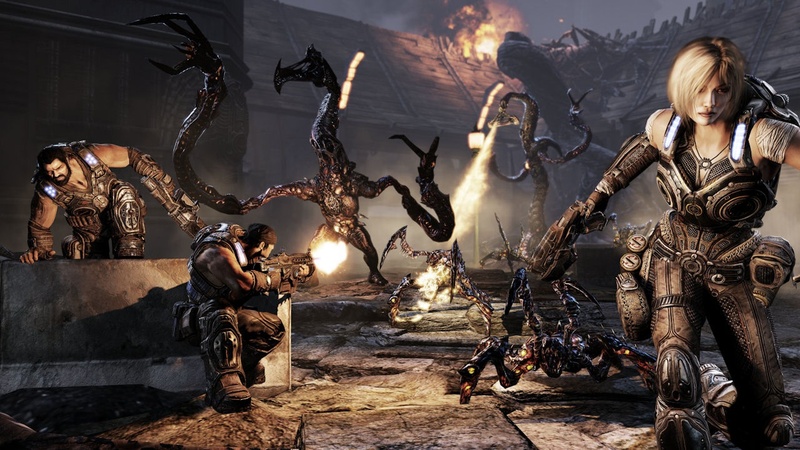 This has not yet been confirmed yet but Bulletstorm is being co-created by Epic Games and the game might just come with a key to the Gears of War 3 Beta. 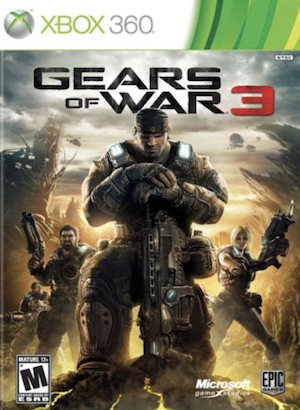 It has been confirmed there will be a Gears of War 3 public beta next year, but no details on exactly when and how it will be attainable. It makes sense since the Gears of War 3 release date has been pushed back to late 2011 and this would help sales for Bulletstorm, with it being a new IP for Epic. Bulletstorm has a release date set for February 22nd 2011, so we will know more info on this as we get closer to that date.